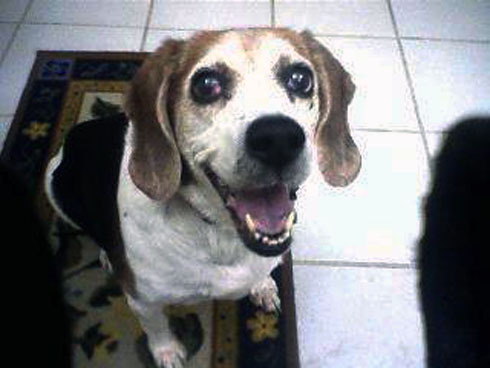 Dog: Tanner (Cocker Spaniel / Beagle) Toms River NJ (Died Nov 8, 2012) Please say a prayer for Tanner. He lived a beautiful life. He was suffering and he had to leave this world today. He is truly loved and missed. 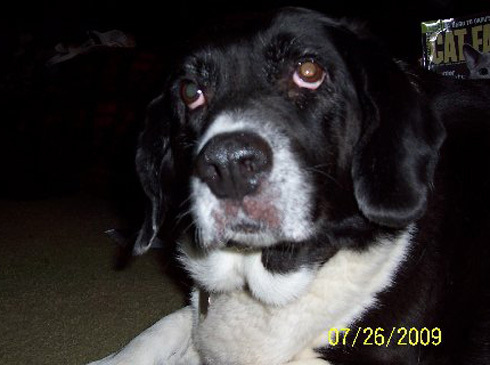 Dog: Snoopy – Ocqueoc, MI (05/01/03 -11/25/09) Snoopy (Boarder Collie and Beagle) was a beautiful dog and just laid down and died. I miss her so….